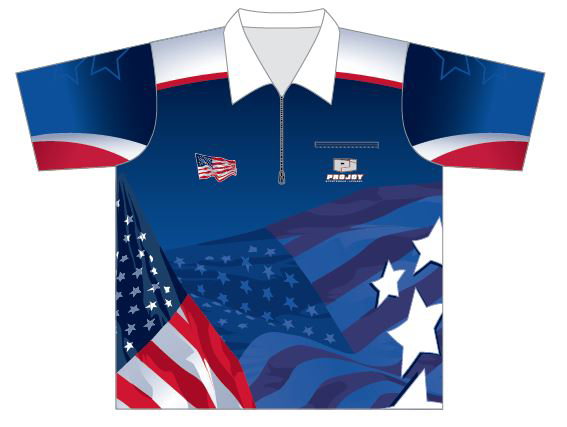 Projoy Sportswear and Apparel has stock designs and custom designs worn by Darts professionals and enthusiasts alike. 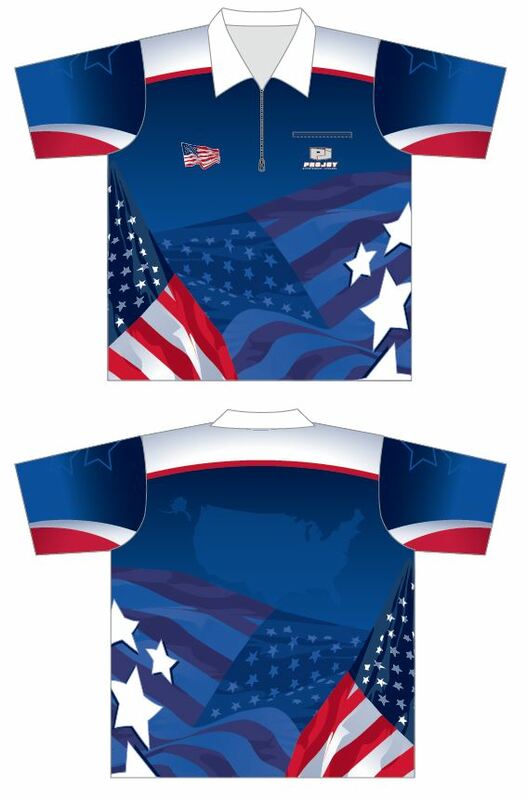 Our shirts are designed to give you the best performance possible, with pockets and collars that give you a polished look and all the practicality you need for your game. 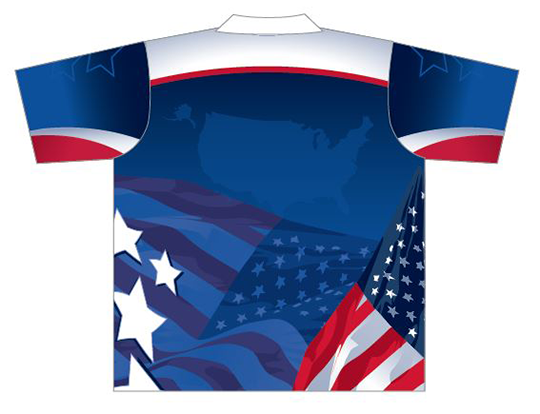 Select from our Stock shirts available year round or contact us about creating a Customized shirt. Reference our size charts to find your best fit.